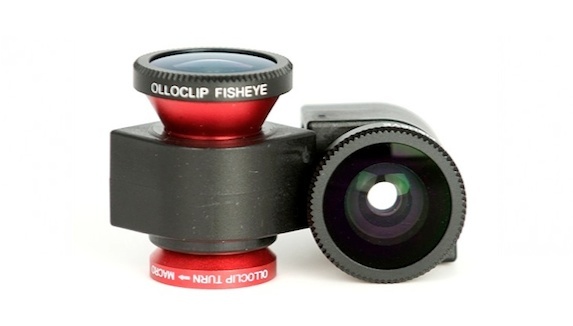 Olloclip : macro, wide angle and fish eye lense all in one. The iPhone camera has always been a bone of contention with many people on the Internet. It does a great but not spectacular job of catching pictures in the moment and whilst it’s not the best camera in the world it hasn’t stopped third-party developers coming up with a rather neat gadgets for those picture snappers out there. Introducing the Olloclip, a 3 in one lens attachment that clips onto your iPhone 4 / 4S and gives you some rather cool effects. Cool, but I would imagine not always practical. 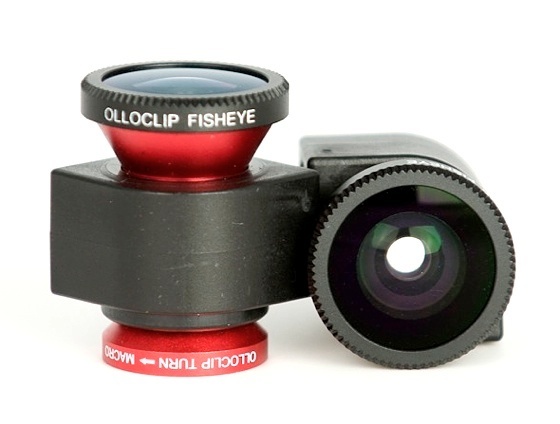 Continue reading → Olloclip : macro, wide angle and fish eye lense all in one.